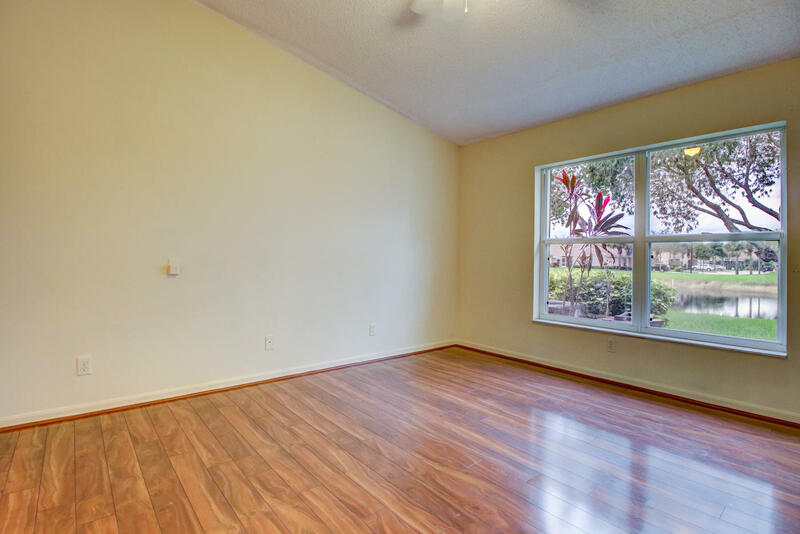 Great 2 plus den in Venetian Isles with 2 skylites!. No carpeting! Huge extended screened patio. private cul-de-sac location. New stainless steel appliances in the kitchen. Newer A/C unit and newer HWH. Accordion Shutters. This unit will be freshly painted. Its a winner. 26,000 SQ. FT. CLUBHOUSE IS THE CENTER OF THE MANY SOCIAL AND RECREATIONAL AC...ACTIVITIES IN OUR COMMUNITY. FACILITIES INCLUDE TWO POOLS, A LARGE SHOW/PARTY ROOM, CARD ROOMS, EXCERCISE ROOM, LIBRARY/COMPUTER ROOM, BILLIARDS, ARTS & CRAFTS ROOM, ETC. TWO RELAXING POOLS OVERLOOK A BEAUTIFUL LAKE - ONE IS FOR REGULAR SWIMMING AND THE OTHER IS FOR RESISTANCE EXCERCISE. THE POOL AREA IS PRIME LOCATION FOR MANY PARTIES AND DANCES.